New York is home to thousands of complex tall buildings, which all have very different fire protection system requirements. Desmond Burke looks at the different challenges in this city. 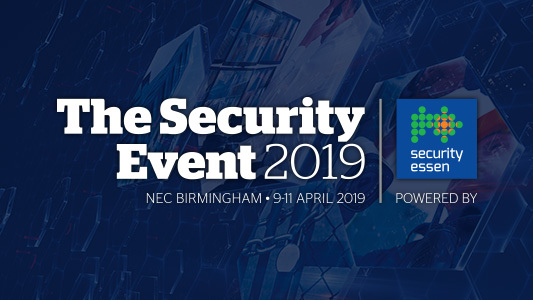 TDSi ARE one of the founding partners to The Security Event, launching at the NEC in Birmingham 9-11 April 2019. Owner John Davies (JD) explains to Philip Ingram (PI) why The Security Event is designed by the industry for the industry. PHILIP INGRAM MBE catches up with Francesca Boeris, managing director at Comelit Group UK who are one of the Founding Partners of The Security Event, launching at the NEC in Birmingham from 9-11 April 2019. Tony Hanley tells FSM about his career to date, the challenges his business faces and his hopes for the future of the industry.